Open Society Institute engaged us to help develop a new grant-making program aimed at supporting inside-outside strategies for equitable economic development in cities in the South and Southwest. 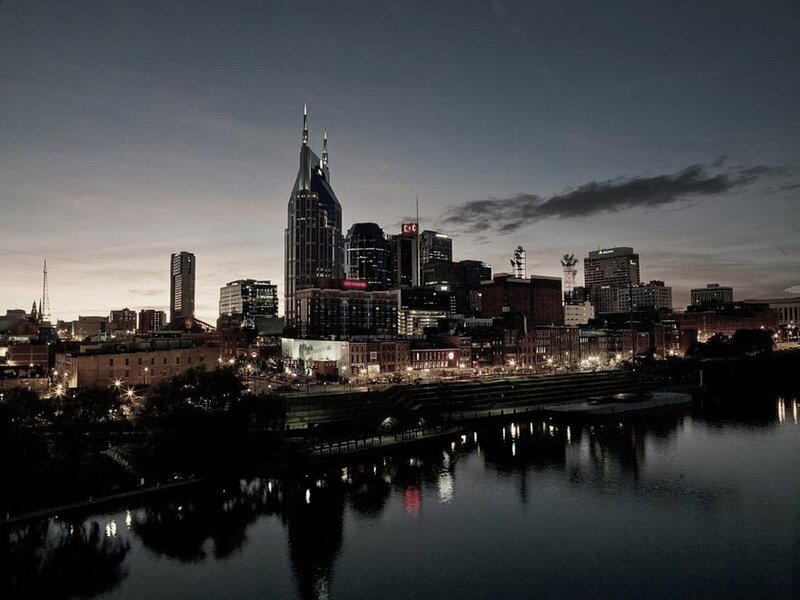 OSI adopted our recommendations and deployed our team to provide technical assistance to the cities of Nashville and Durham as part of a pilot program. Our firm designed the Equitable Economic Development Fellowship, a new fellowship program focused on advancing equitable economic development for Surdna Foundation and Open Society Institute. In 2016, these organizations implemented our recommendations and launched the program with a cohort of six cities. The program identifies professionals seeking to advance inclusive economic development and equips them with new tools and best practices to drive innovation at the local level. Our firm developed an Economic Development Roadmap to guide implementation of an economic development fund that was established by the County of Los Angeles. The Roadmap recommends potential fund uses and enumerates tasks needed to carry out a robust economic development strategy. In collaboration with the Glendale Economic Development Corporation, we analyzed research and data on existing technology-based businesses and quality of life factors present in other technology clusters. In January 2017, the Glendale City Council adopted the resulting technology strategy as a key component of the city’s economic development efforts.